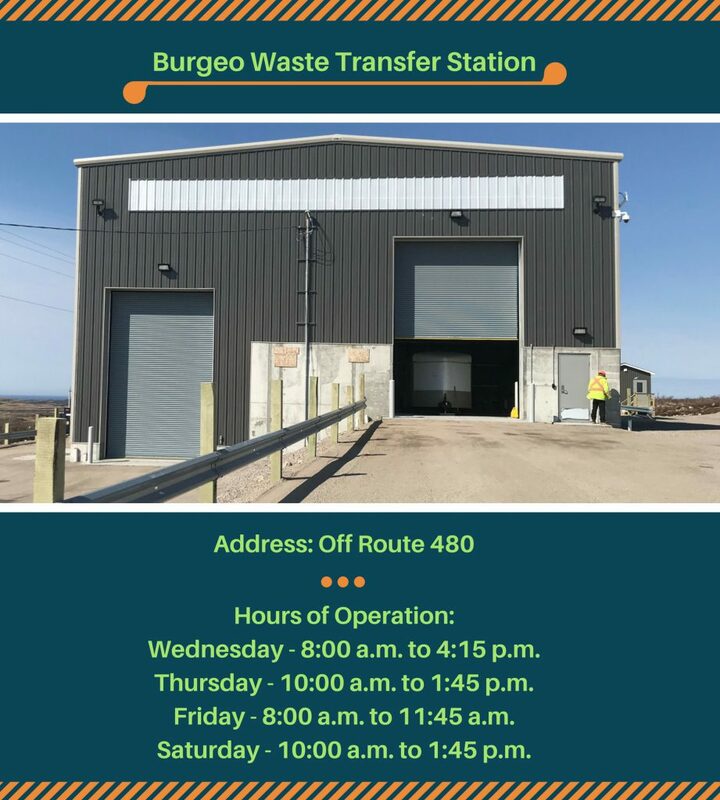 Residents and businesses in the Burgeo region can dispose of residential bulk, garbage and yard waste, scrap metal, household hazardous waste and commercial waste at the Burgeo Waste Disposal Site. Residents and businesses require a WRWM Card to access the Burgeo Disposal Site. Click here for more information on obtaining a card. 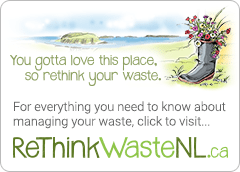 Click here for a list of materials not accepted at the Burgeo Waste Disposal Site.